Samuel represents the University Venture Fund II in biotechnology deal sourcing and diligence. 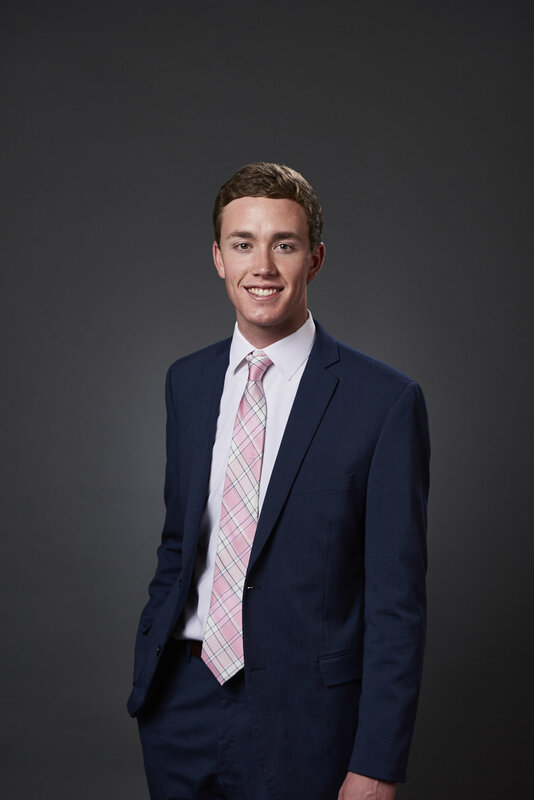 Presently a senior at the University of Utah studying cell & molecular biology, Samuel’s primary scientific interest is in the discovery and engineering of antibody therapeutics. He is currently developing an immunoassay that can be used in drug discovery to validate the ability of prospective therapeutic agents to inhibit protein-protein interactions. Using similar technology, Samuel is also advancing a protein purification method designed to simplify the process of purifying proteins. He has worked on deals in biotech, agtech, microfinance, and distribution. Samuel enjoys interacting with entrepreneurs engaged in great science.